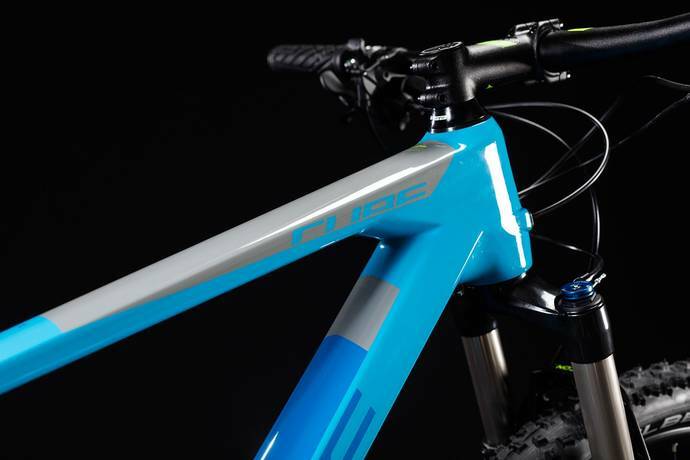 The Reaction represents something significant: it's CUBE's own Formula 1 class of mountain bikes. 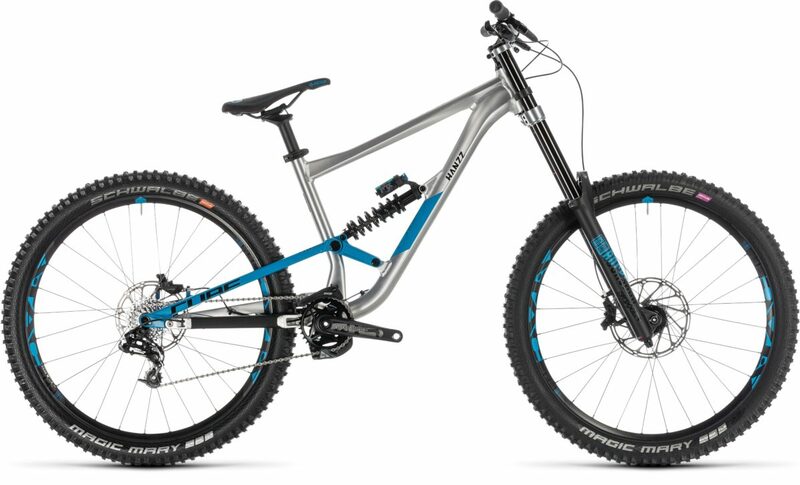 It's light, stiff, responsive and built for one purpose only: to go as fast as possible off-road. To that end, they gave it a complete makeover for 2018. 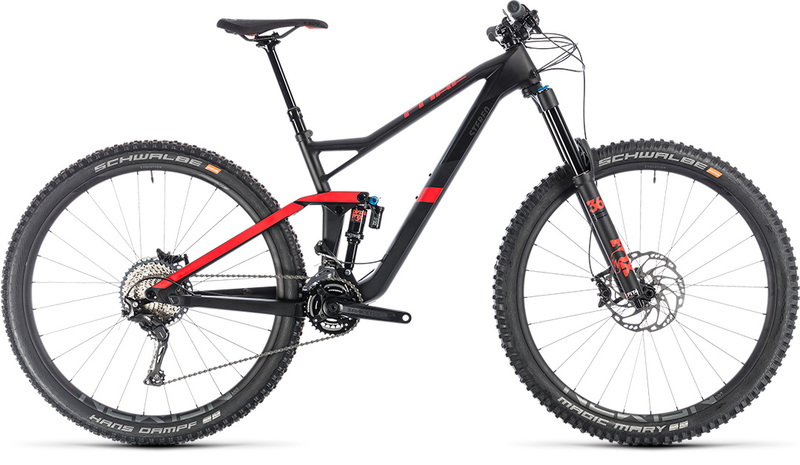 Featuring fast-rolling 29 inch wheels, their new Reaction frame makes use of their C:62 carbon and is even lighter, even stiffer and even more responsive than the one it replaces. No, they didn't think that was possible, either, but try telling that to their perfectionist design team. With a smooth air sprung fork, wheels built in-house here at CUBE and a slick, reliable Shimano SLX and XT 2x11 transmission, there's only one component missing from the Reaction: you. Improving on something that's already so good is no mean feat, but that's exactly what their engineers have managed. 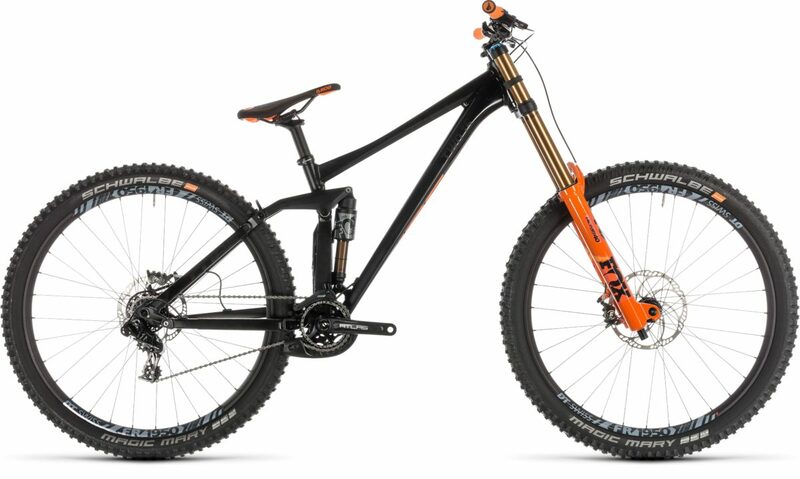 The 2018 Reaction frame now features their C:62 carbon, but that's not the only change they've made. 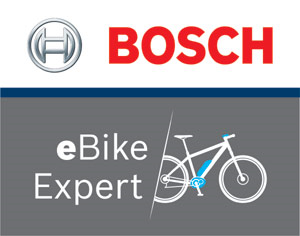 A shorter rear end combined with a Boost thru axle means that power transfer, steering and overall responsiveness are even better than before - and, of course, it's all built around their Agile Ride Geometry (ARG) for best-in-class handling. 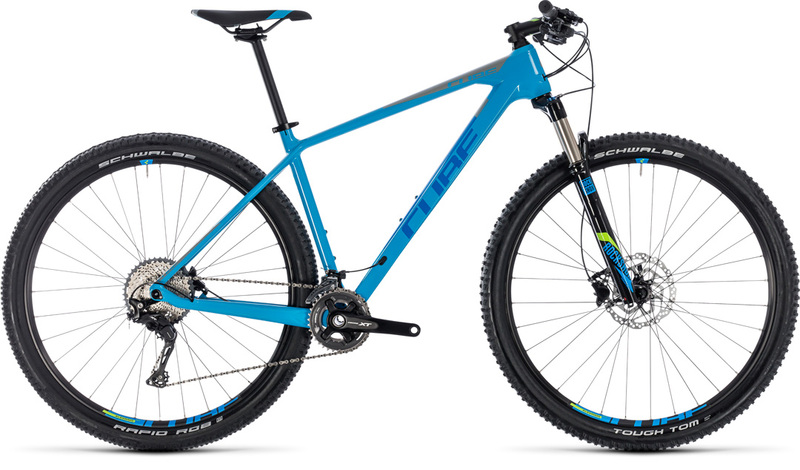 They haven't forgotten comfort, though - the slender 27.2mm seatpost and slim seatstays work together to help take the sting out of the trail, so you can go harder for longer. 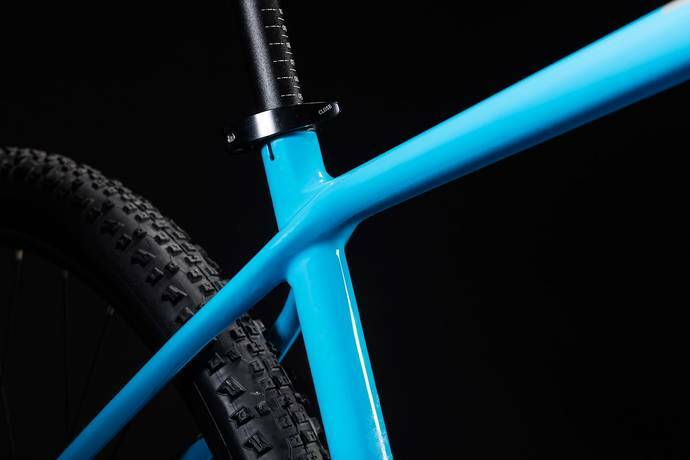 Internal cable routing maintains the frame's sleek looks as well as clean gear shifting, and they made sure that an upgrade to a Stealth dropper post is easy. With a PressFit bottom bracket and integrated headset, the entire chassis is lighter than ever, too. The perfect speed machine? Quite possibly.